BSc (Hons) adult nursing student Emer Harding is delighted to be following in her mum's footsteps, thanks to Clearing. 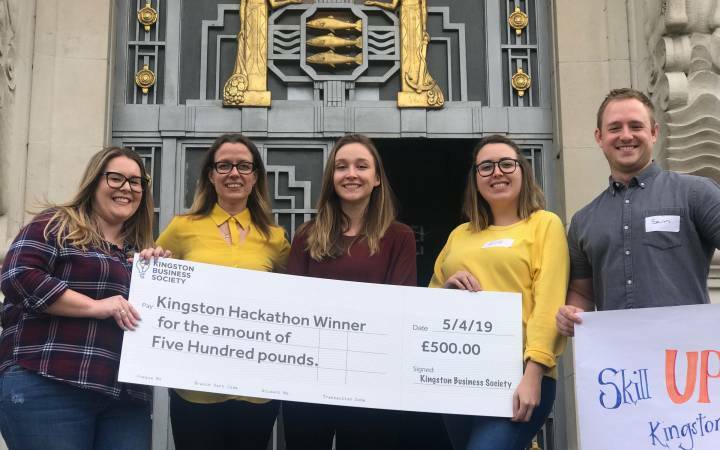 Last summer, 24-year-old Emer Harding was sitting through a long coach journey when a disappointing email popped up on her phone letting her know that she hadn't been accepted to study midwifery at Kingston University. After completing her A-levels, Emer – who is from New Malden in Surrey – secured an apprenticeship in hair styling. She worked hard and later qualified as a stylist but after five years realised that although she enjoyed being in contact with and helping individuals, the hair care business wasn't for her long-term. She took the decision to train instead for a career in a caring profession that would made the most of her strong people skills. To this end, she completed an access course in midwifery at Kingston College and had thought applying for a degree in the subject at Kingston University would be the next logical step towards developing her career. Finding out that she hadn't been successful while sitting on coach had seemed ironic at the time, Emer admitted. "I was on this long trip but I suddenly felt my career journey had come to a complete standstill," she explained. 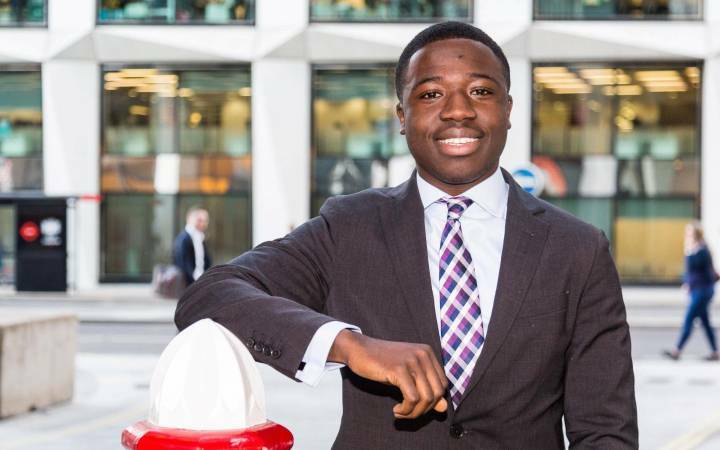 "I didn't have time to fret about it though, I had come this far and I wasn't going to let a small bump in the road stop me achieving my ambitions." Emer didn't waste her journey time using her phone to search for alternative courses available in Clearing. She quickly discovered that Kingston University – which was the institution she still had her heart set on attending – had a few places remaining on its BSc(Hons) Adult Nursing degree course. Emer Harding developed transferable people skills as a hair stylist before applying for nursing through Clearing.Although Emer's A-levels five years before had been more arts-based, with her mum being a nurse, she had family ties and a strong affinity to the profession. She called Kingston University's dedicated Clearing hotline and spoke to a course leader before being invited to interview shortly afterwards. Emer said her Clearing experience had left her in no doubt that nursing was the course for her. 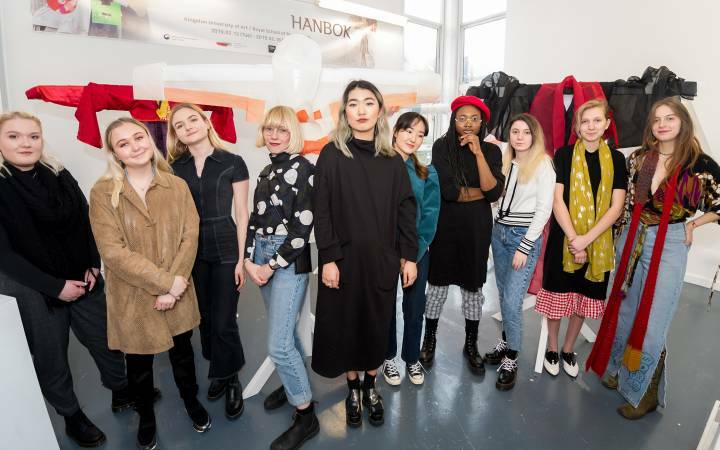 "Both the Clearing hotline operator and the course leader were so helpful and I really felt they were interested in me and what I could bring to the course," she said. 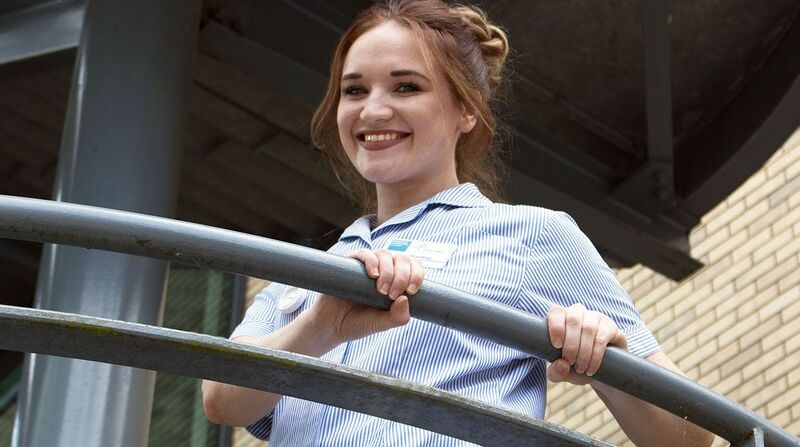 "It suddenly struck me that nursing was what I really wanted to do and I was thrilled when a week after the interview I was offered a place to start in just a few weeks' time." One year on and Emer is thriving and has been particularly delighted to have been able to undertake a number of placement opportunities during her first year. 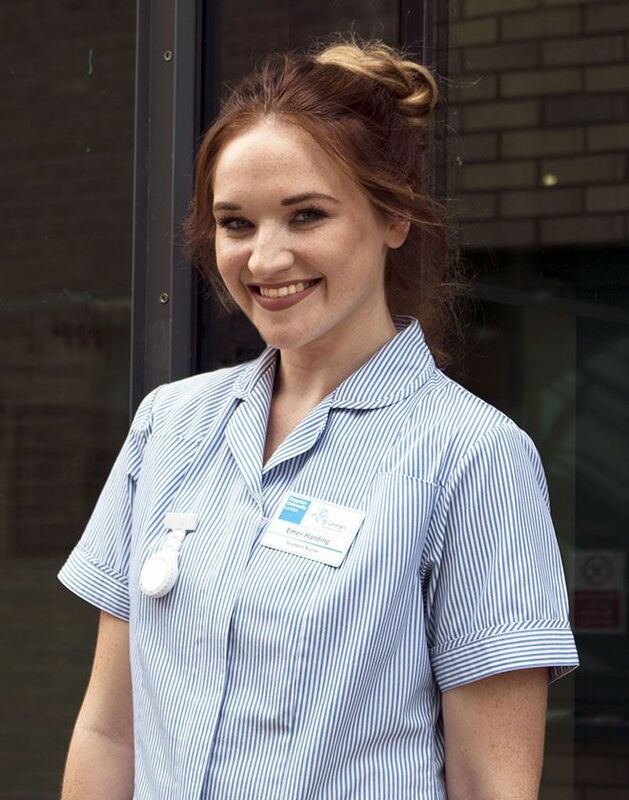 "As I had worked for a number of years, I really wanted to get stuck in and do some actual nursing in a real environment but hadn't expected this could happen until my second or final year," she said. "It was great that I was able to get a real feel for nursing and not just through one placement, but during a few different assignments. Being able to make amazing contacts and test my skills in a variety of placements is what I love most about the course." Emer's tutor Rosi Castle said the placement opportunities alongside the strong links between the University and nursing providers were what set the nursing degree at Kingston University apart from other such courses. "Our programmes benefit hugely from our partnership with St George's, University of London and our close links with the NHS," she explained. Having had experience in the workplace was often a benefit for students like Emer who wished to become nurses, she said. "Emer is a great example of how honing your communications skills and interests in a different line of work can help you be motivated and successful in your nursing training," she added. Meanwhile Emer has no regrets about switching course disciplines and is very much looking forward to starting her second year in September. 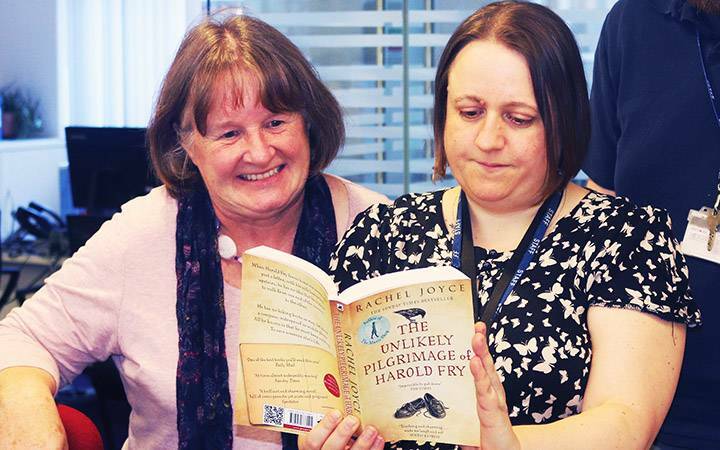 She is quick to advise students who find themselves in a similar position to where she was last summer not to be downhearted and to open their eyes to the possibilities that Clearing could provide. "Don't see plan B as a negative but as an opportunity," she added. "You might just find that this new journey is actually taking you down the right road for you – I did." Find out more about coming to Kingston University to study adult nursing through Clearing. Kingston University's hotline for Clearing, confirmation and adjustment is open on 0800 0483 334 for callers in the United kingdom. Calls are free from a landline. Mobile charges may apply – please check with your provider. Students calling from overseas should dial +44 (0)20 8328 1149.